Marjorie O. Belinger, age 85, a resident of Moon Twp. Pa since 1965, went to be with her Lord, April 1, 2019 at the Willows Nursing Home in Kennedy Twp. She was born in McKees Rocks April 4, 1933 to the late Edna Joyner & Harry Osborne. Marjorie was the wife of the late Adolph Belinger who passed away Aug. 19, 1985. Marjorie is survived by nieces, nephews and close friends. 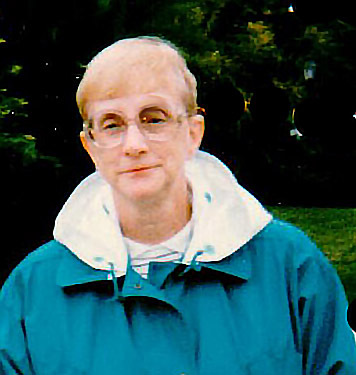 Marjorie was a General Specialist with PNC Trust Division in Pittsburgh Pa. She was a member of the Coraopolis Presbyterian Church. Friends will be received Thursday (April 4) 2-4, 6-8 PM at the Copeland Moon Twp. Funeral Home, 981 Brodhead Rd. where a Service will be held on Friday at 1:30 PM followed by burial in Coraopolis Cemetery. In lieu of flowers, donations are suggested in her name to Animal Friends or the Alzheimer’s Association.